Generally this error occurs with the fact that you have two networks configured with common name, but different passwords. 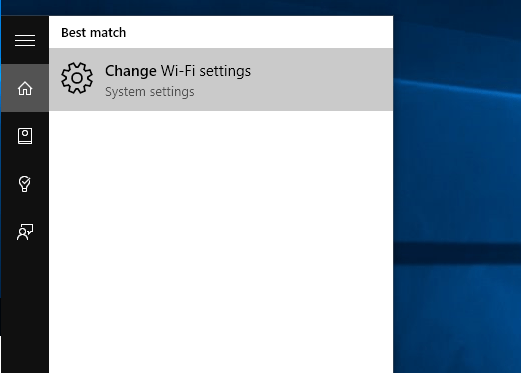 And your Windows 10 PC identifies the same network by the same, but the password itself is changed, so it keeps trying to connect it. Sometimes your Wi Fi would keep trying to connect, and won’t even give you any wireless connection error. Following quick solution is perfect for you to solve both of these issues. So we’ve found the cause – Two network SSID’s are confliciting, so lets get rid of them, and connect to your wireless network freshly. Click on Manage Wi-Fi Settings link at the bottom of your network lists. Find the current network name you are trying to connect to. This list of wireless network connection is of all the networks you have connected so far, so it might be a long one. In my case, I am trying to connect to wireless network named – ‘Home’. Click on this network name to expand options. 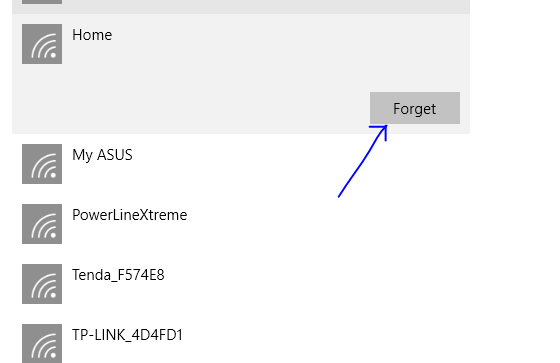 And click on forget this network. You’re basically done cleaning the Wireless Connection memory that caused problem. Go back to previous page, and click on your network name again. 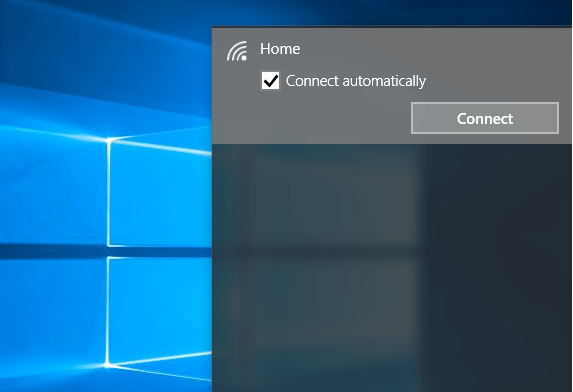 Enter your network security key or password, and you will connect with your Wi-Fi network on Windows 10 instantly. I hope this has solved your issue with Wi-Fi network on Windows 10, for more such tutorials, technology news & gadget reviews Join us on Facebook or follow me on twitter here @amolwagh. Thank you Its work for me….. Thank again !!! This doesn’t work as not the root of my problem IMO. My home network uses WEP while the office uses WPA2. 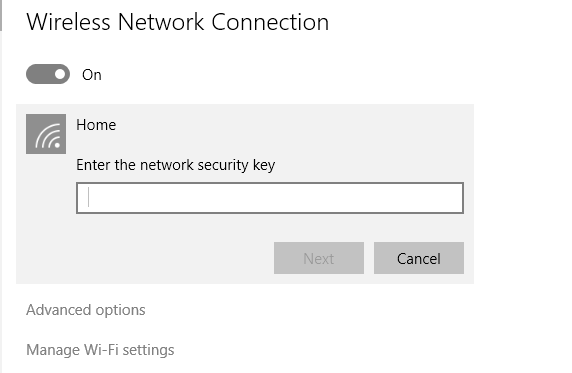 If I let Windows try to make the connect it doesn’t correctly detect the authentication so asks for a username and password, rather than network key. 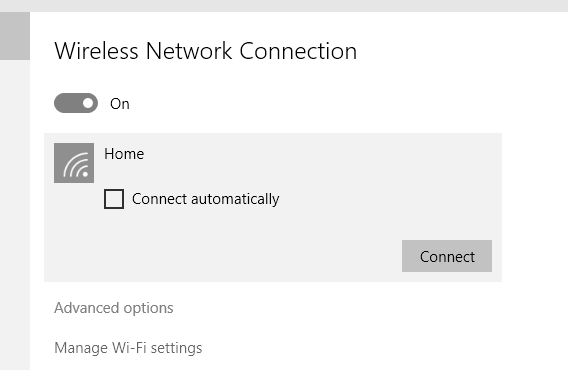 If I use “Manually connect to a wireless network” option under the “set up a new network or connection” option, I can correctly set up the WEP connection. In previous versions of windows it would then make the connection. For some reason W10 doesn’t proceed to make the manual connection. What happens if you’re trying to connect to a network you don’t have listed?